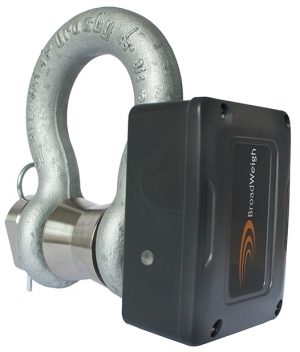 BroadWeigh shackles are fitted with an upgraded radio module and antenna, improving signal integrity and increased performance. The system can transmit signals to a range of 800 m (½ mile), as standard – more than four times the previous range. 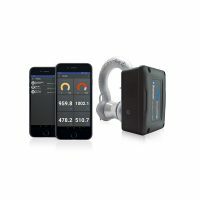 This is perfect for use in challenging, noisy environments where transmitters cannot always be placed in the optimum position and signals sometimes have to travel through high concentrations of truss or set. Our more powerful version of the BroadWeigh Toolkit provides improved monitoring of channels as well as the ability to check radio link quality, execute commands, view and alter parameters. New functionality in the Toolkit gives the ability to assign transmitters with security keys and the flexibility to set up and easily move groups, to save you time on site and provide security to your system. We have introduced new custom designed enclosures (waterproof to IP67) to enhance the look and feel of the BroadWeigh range.